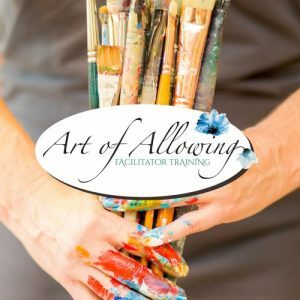 WELCOME to the ART OF ALLOWING ACADEMY with Flora Aube & Team! ART OF ALLOWING ACADEMY is a portal in which we honor the wisdom of Soul through the ‘approach’ of Allowing. We are a collaborative team of expressionists dedicated to living our art, and serving others. 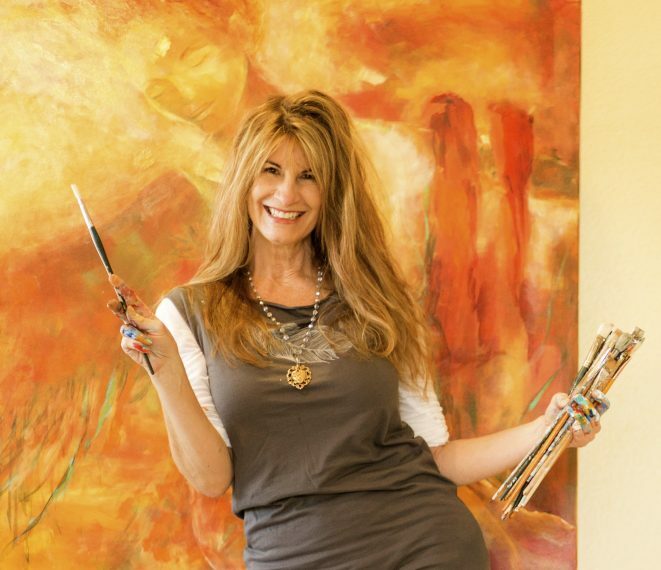 Everyone is born with a unique blueprint of brilliance, and when supportive, non-judgmental SPACE is offered, our creative Voice and gifts naturally emerge. Our joy is facilitating the skills of Intuition, Receptivity, Deep Listening, and communing with Spirit. After working with hundreds of people worldwide, it is evident that Creativity is experiencing a new renaissance. It leads to greater confidence, fulfillment, sense of purpose, and community. We’re passionate about sharing our joy with you! 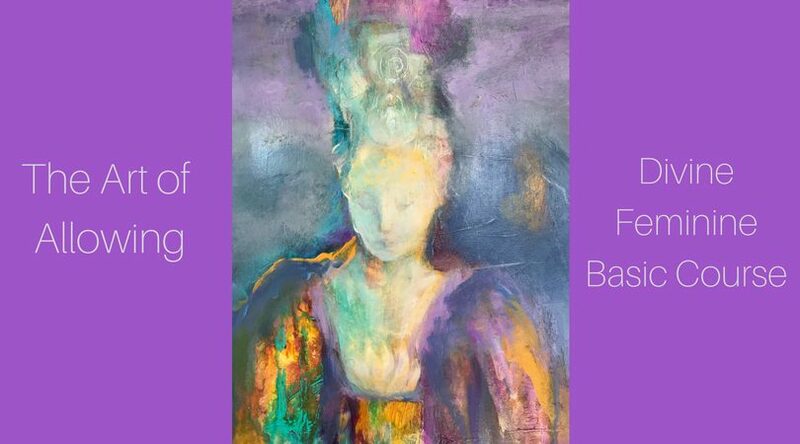 New “Divine Feminine BASIC Course”! Register Today! Do you have a heart for service? Consider joining our Facilitator Team!